Using the power of the blockchain, Charg Coin (CHG) facilitates crowdsourced energy distribution. Now anyone can sell energy, in one second increments, to anyone else. 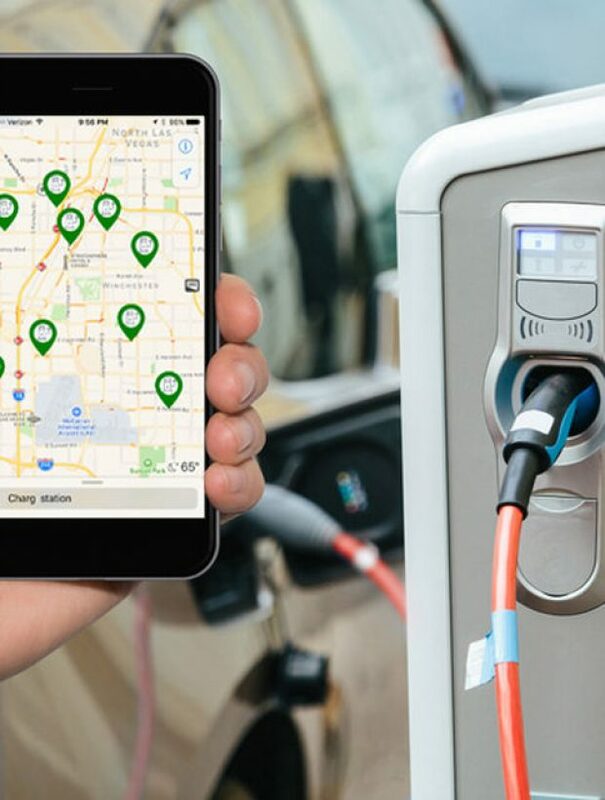 With the help of our partners over at WeCharg, the Charg Coin ledger has enabled the crowdsourcing of electric vehicle (EV) charging stations. Just like Uber or Airbnb, now anyone can be their own boss in the new energy economy. 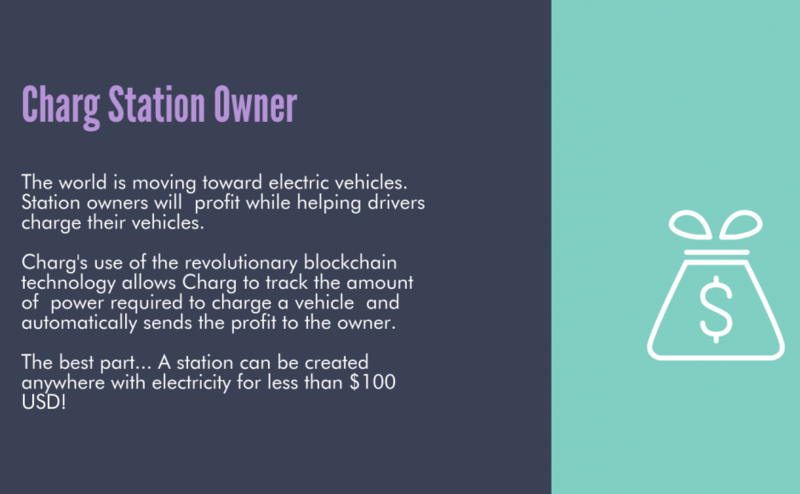 This powerful fusion of open source meets the blockchain enables Charg Coin’s inherent value to tap into the 65 Trillion Dollar energy industry anywhere and everywhere energy is distributed. We call it the Internet of Energy (IoE) and, similar to the Internet of Things, the possibilities are endless. Who wouldn’t want the power of energy in their wallet? Click here to purchase Charg Coin (CHG) now! Everywhere you go, you’re full. Because anyone can rent out their parking and power just like Airbnb, the number of electric car charging stations is growing exponentially. With Charg Coin you can rest assured that your electric vehicle will never run out of power again. 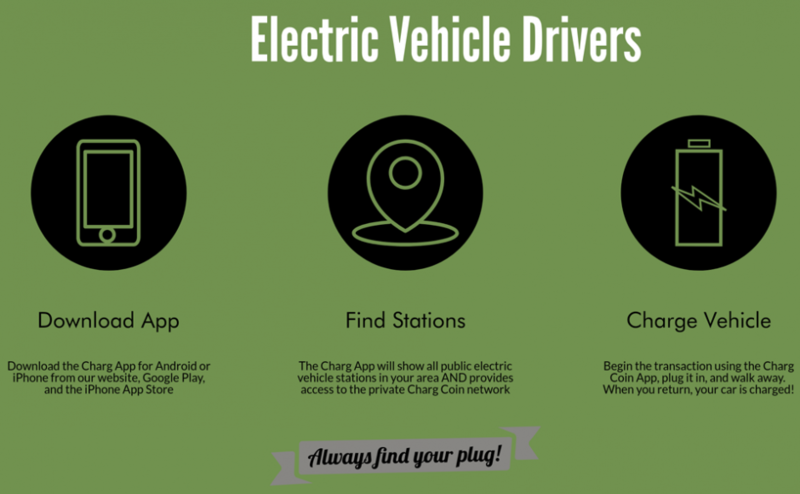 Charg solves a problem all electric cars have in common: finding a charging station reliably, anywhere in the world, anytime a recharge is needed. 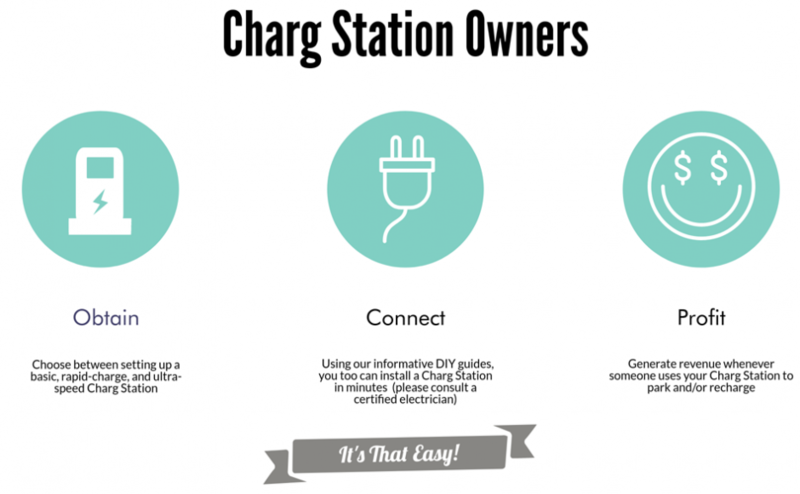 By connecting Charg Station owners with drivers, no environmentally conscious driver ever needs to worry about running out of power again. That's because anyone in the world who joins the Charg network can lease their parking and electric car charging station to everyone on the Charg network. By leasing any parking space to the tens of millions of electric cars which will soon be on the roads, anyone can be their own boss.